I'm not a big U.S. Civil War buff... but I figured I'd plug this hole and listen to some audio lectures, in the last year or so. As someone entirely unfamiliar, I was struck by the proximity of Richmond and Washington, and the resultant, fiercely-contested space between the two. It's downright European how close they are... and must've been a fright for residents of both cities. Here in the U.S. Midwest things just don't scale like that. I'm at a loss for where to begin in envisioning it. 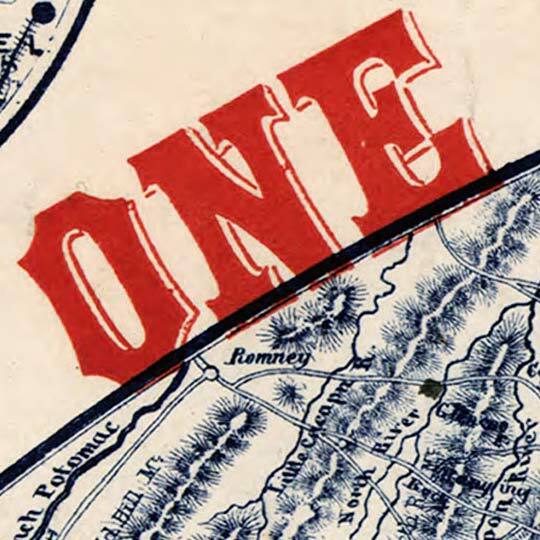 For more map resources and imagery from this period in Richmond's history, check out the Virginia Historical Society's website. I think you uploaded the wrong file. The link goes to an old newspaper list of battles, rather than a map.